It’s just plain unsettling to watch a baby in a stroller with an iPad. Especially when his mother is looking at her phone at the same time. There’s a lot of panic and anxiety and guilt and shame out there about kids and screens. I feel it — all of it — as a mother. And as a reporter I’ve been interested in the intersection of children and technology for many years. 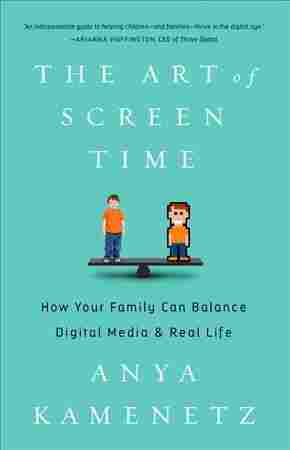 For my new book, The Art of Screen Time: How Your Family Can Balance Digital Media And Real Life, I set out to answer the question: What’s the best approach to take to tech? I surveyed over 500 families. I interviewed dozens of experts who study kids and media to find out best practices, based on the latest research. My version? Enjoy screens. Not too much. Mostly together. Parents should help kids balance screen time — yes. But we also play a role in sharing the joy of screens with our kids. We can model the use of technology for creation, discovery and connection. We can help kids interpret the media that they do use, when we experience it with them. And this help can make all the difference. That’s true when it comes to the good stuff: learning to count with the Count, or to say sorry from Daniel Tiger, or the basics of coding. And it’s true when it comes to shielding kids from the bad stuff that’s been correlated with screen media overuse, like sleep disruption or emotional problems. 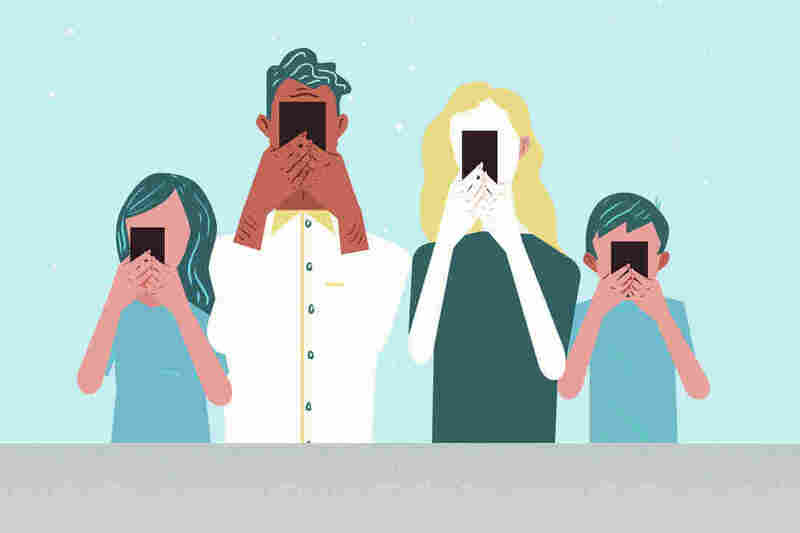 “I think parents vastly underestimate their influence,” says Erica Austin, director of the Murrow Center for Media & Health Promotion at Washington State University, who’s been researching these issues for almost 30 years. Rasmussen’s research takes on the impact of Disney, Daniel Tiger and more. He says setting strict rules is less important than talking and listening. This quiz is based on the work of Austin, Rasmussen and other researchers interviewed in The Art of Screen Time. It can help assess your parenting style with regards to technology. Take a few minutes — hopefully while your kids are otherwise occupied — to check it out!